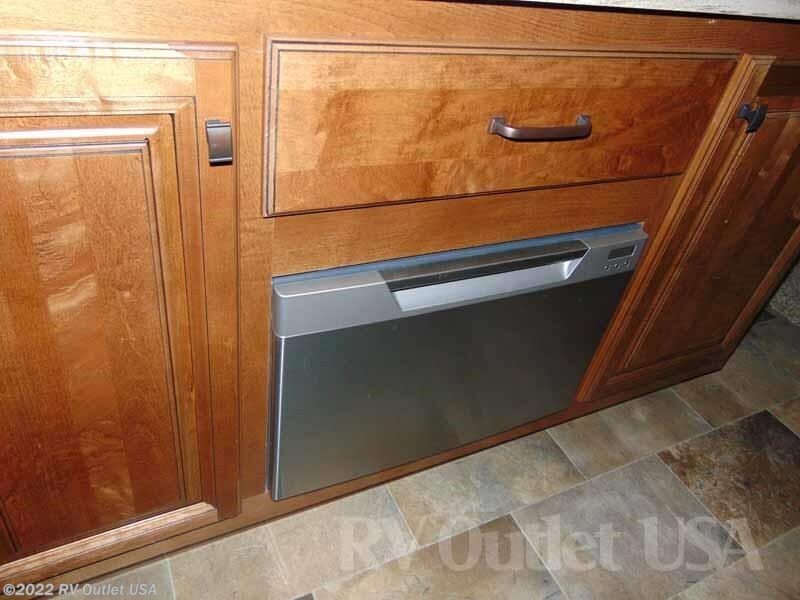 FULL BODY PAINT ** SLIDE TOPPERS ** EXTERIOR KITCHEN! 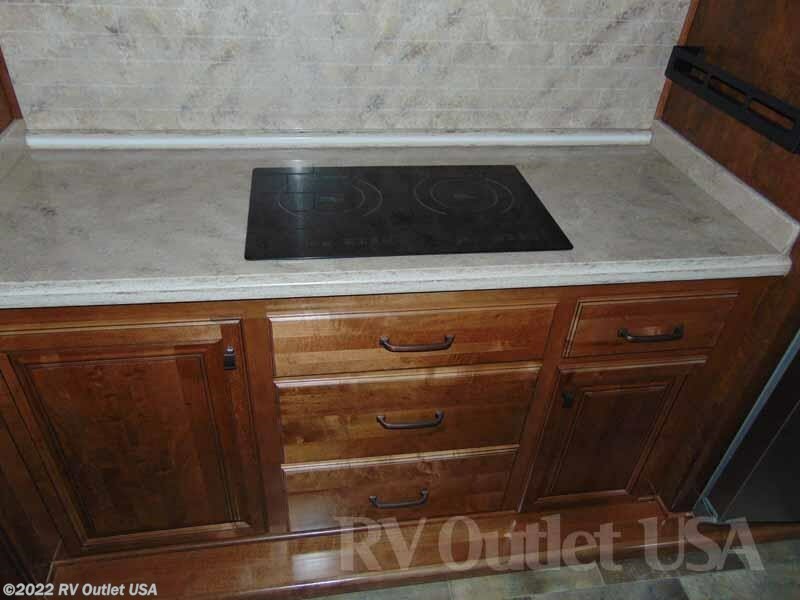 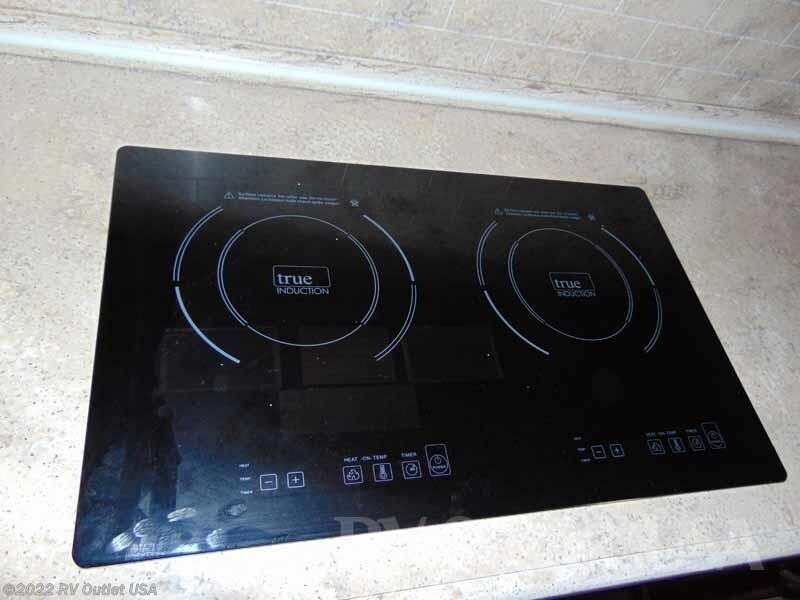 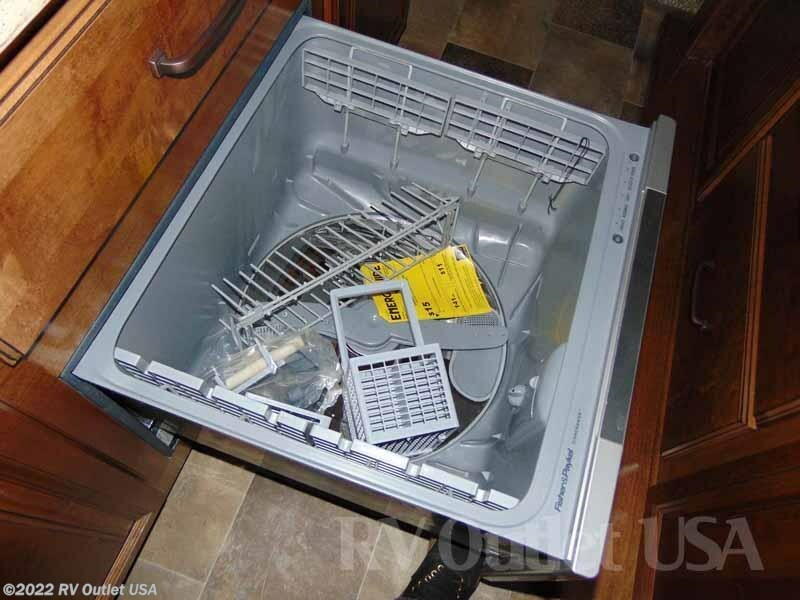 INDUCTION COOK TOP ** RESIDENTIAL CABINETRY ** LOADED! 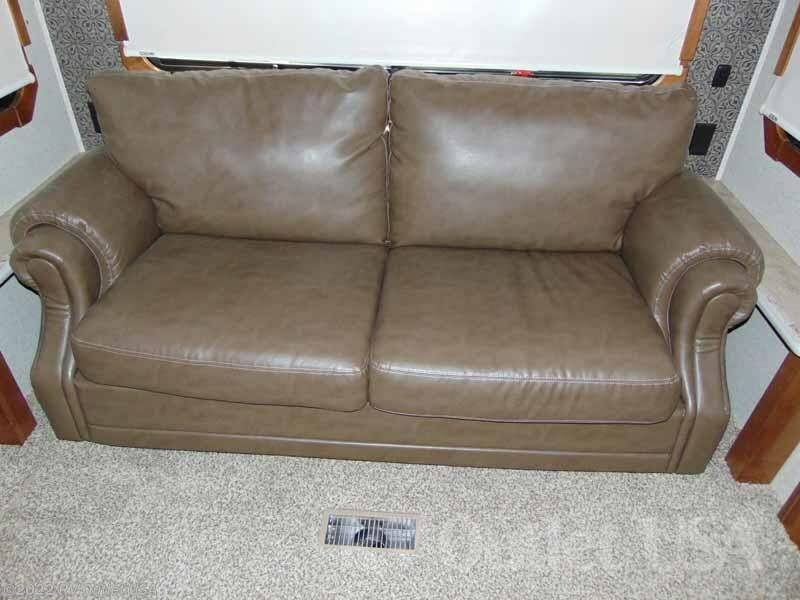 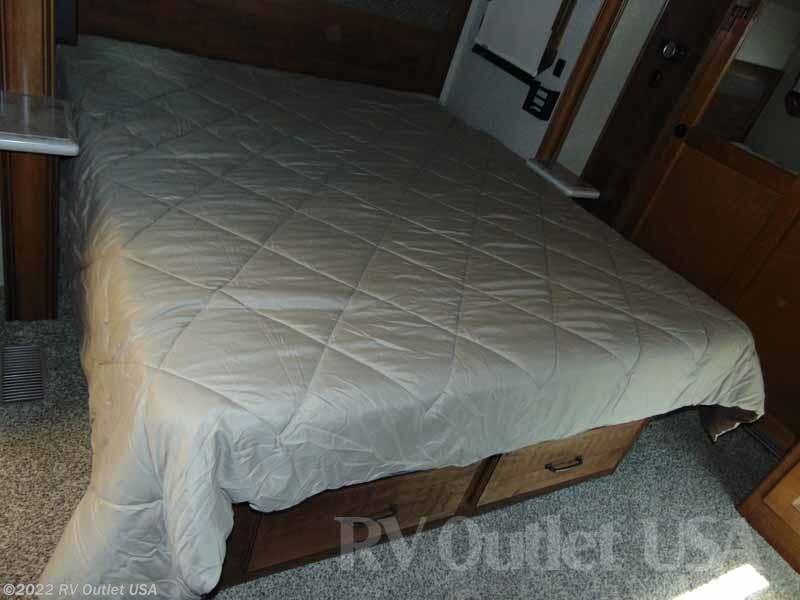 MADE FOR FULL TIME CAMPING AND IN LIKE NEW CONDITION!! 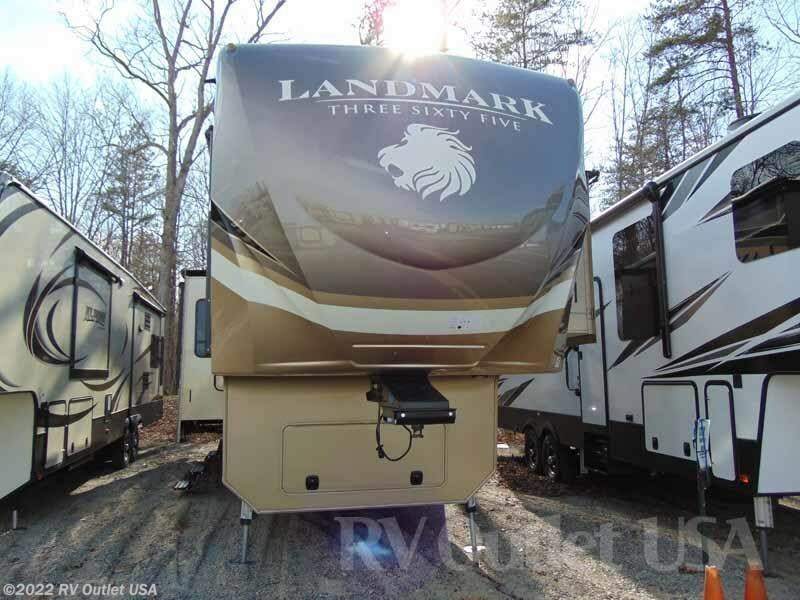 This Used 2017 Heartland Landmark Charlestown fifth wheel not only has the exterior looks but a lot of space inside and out. 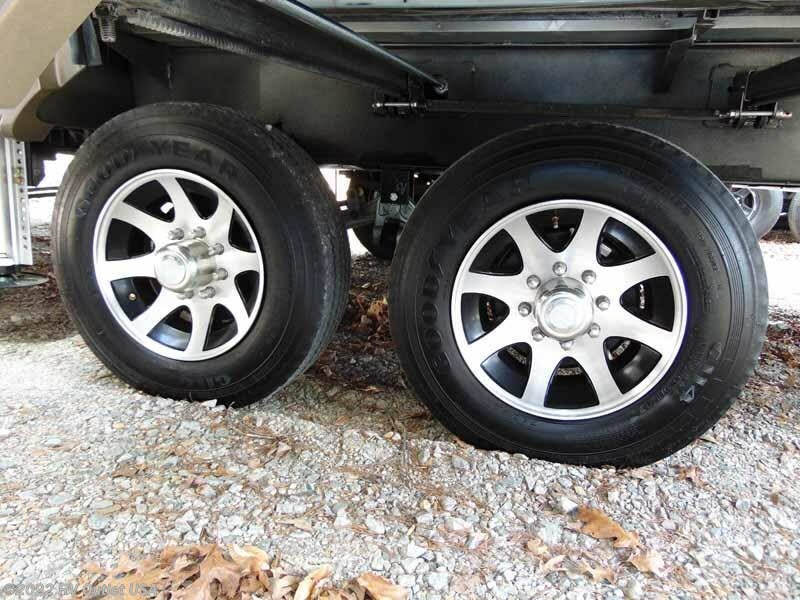 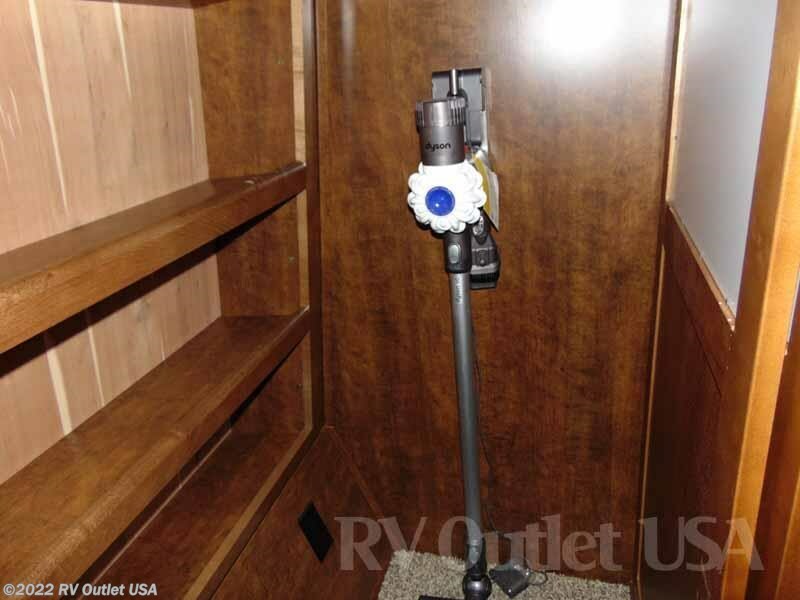 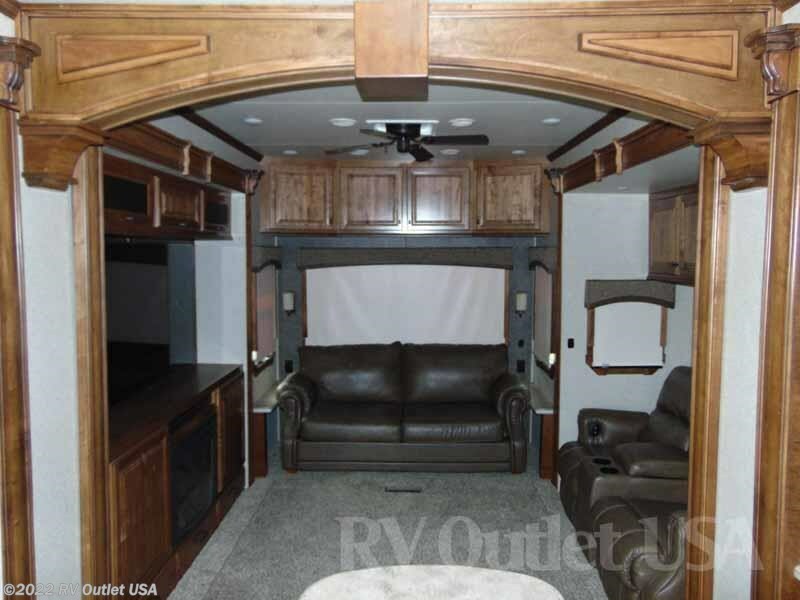 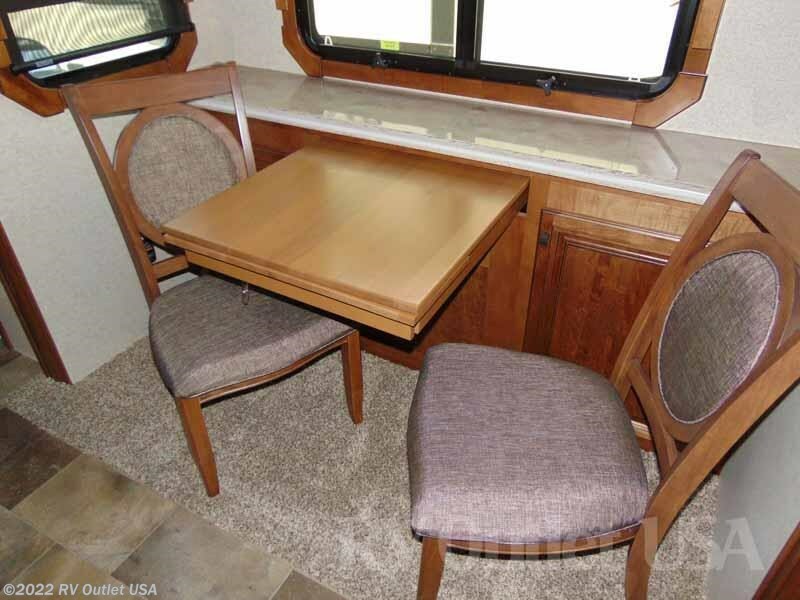 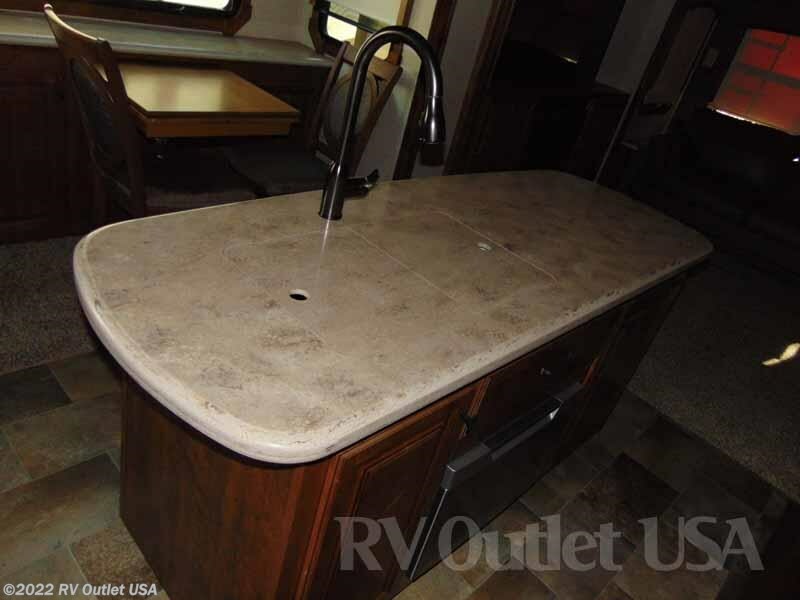 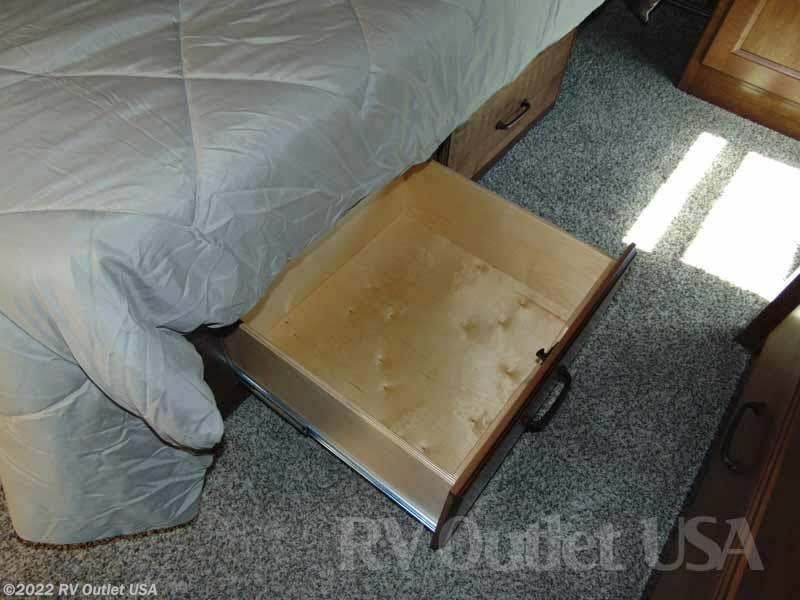 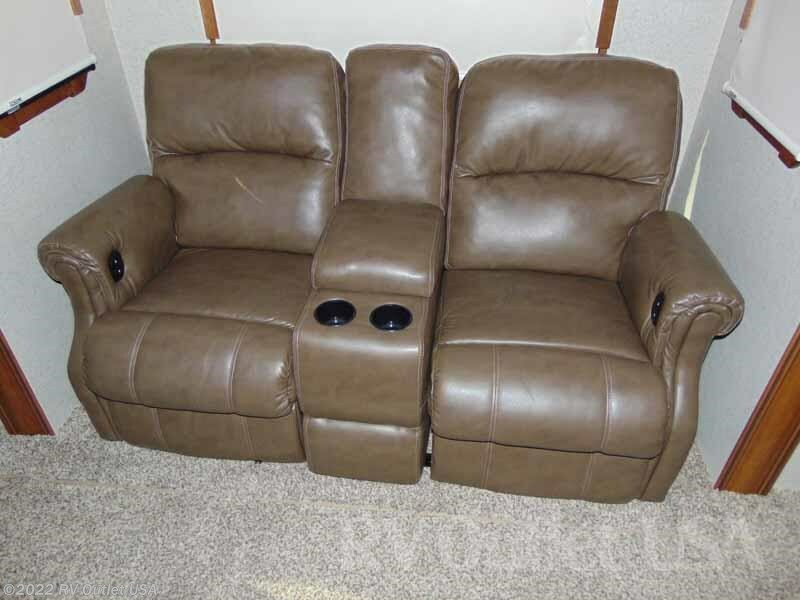 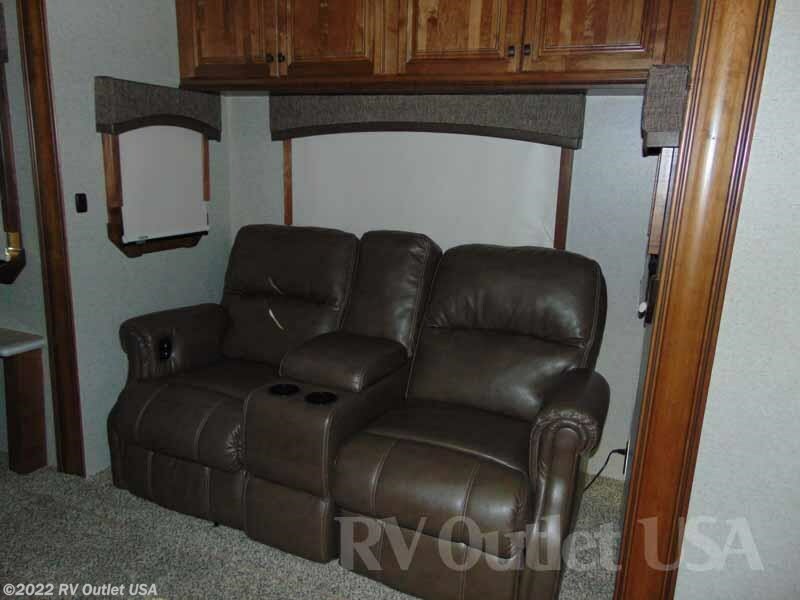 This classy fifth wheel is perfect for all your camping needs. 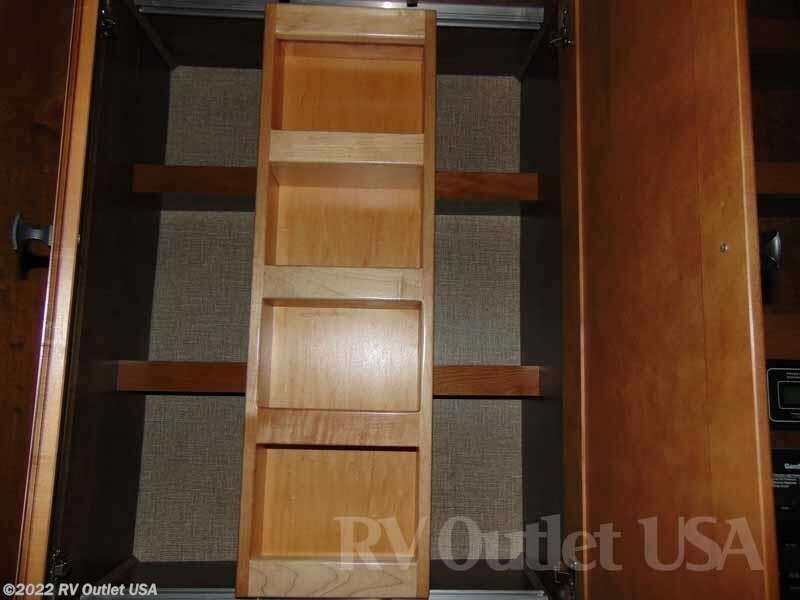 This Landmark Charleston floor plan has a walk around queen bed with on the slide. 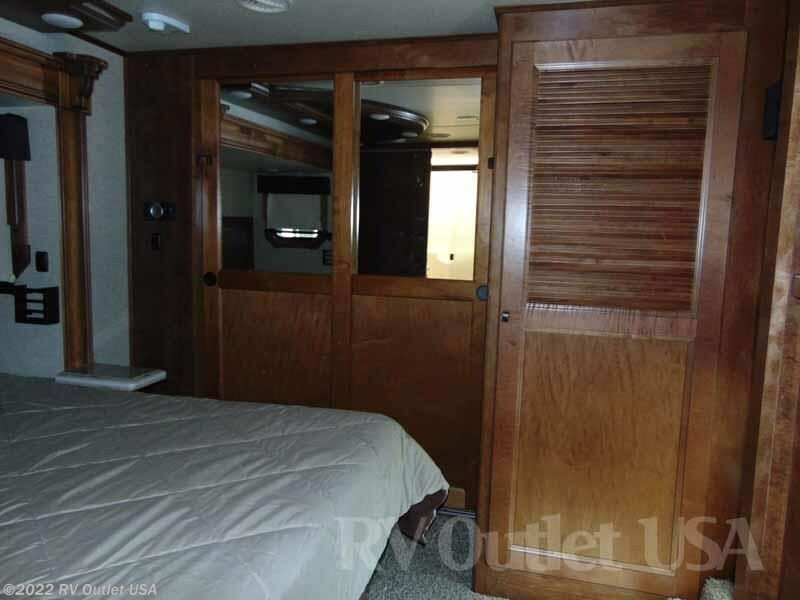 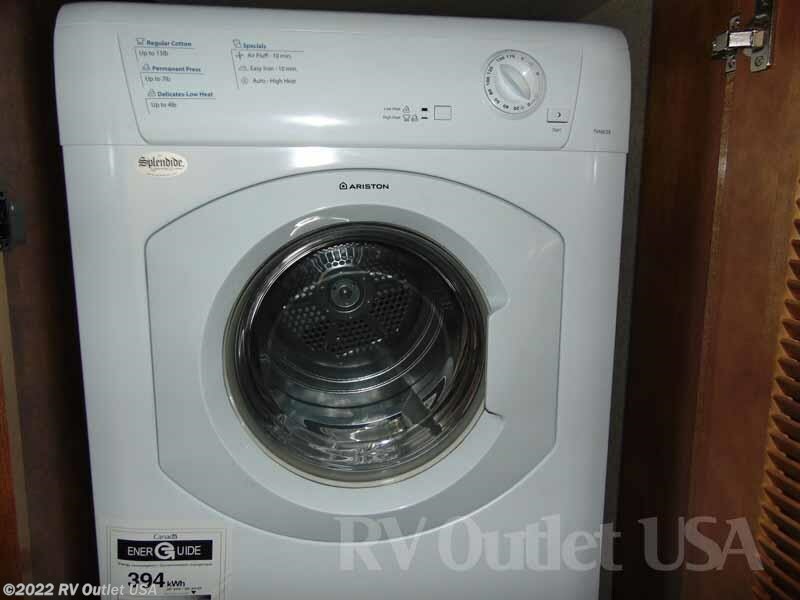 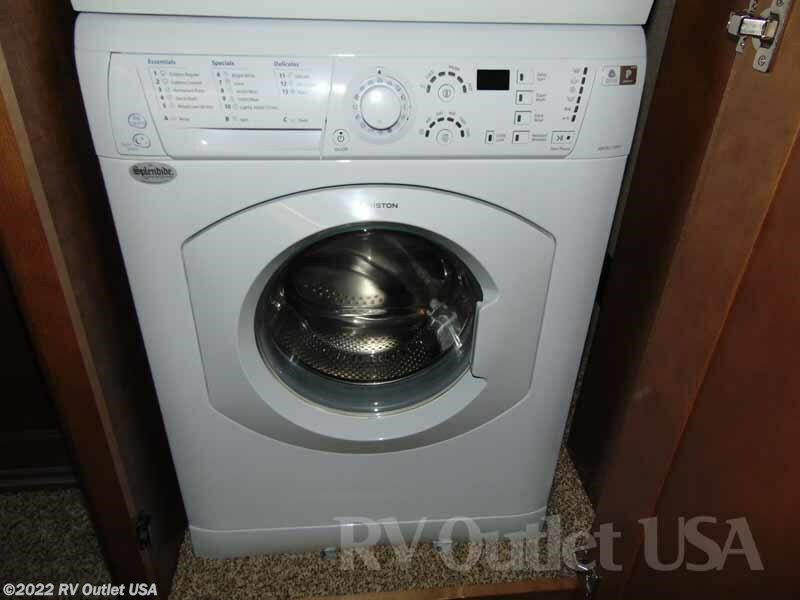 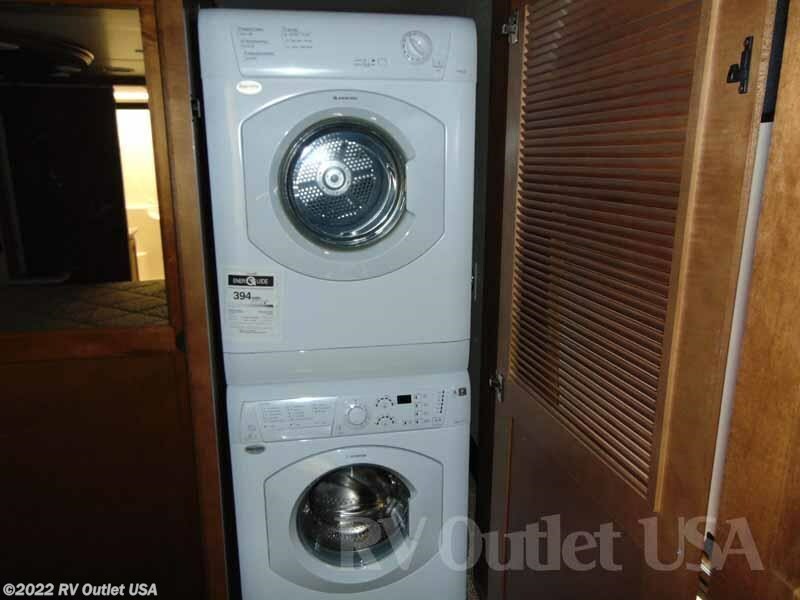 It has a large front wardrobe with washer/ dryer prep and at the foot is a dresser. 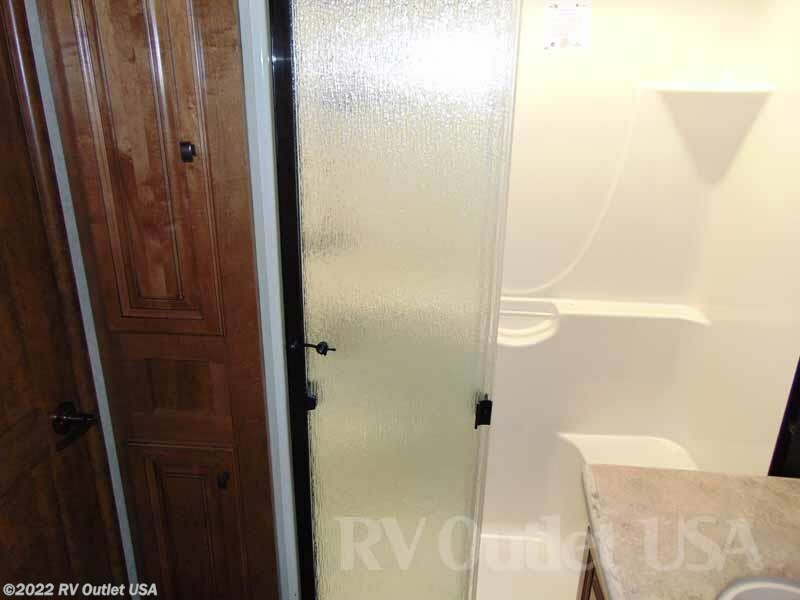 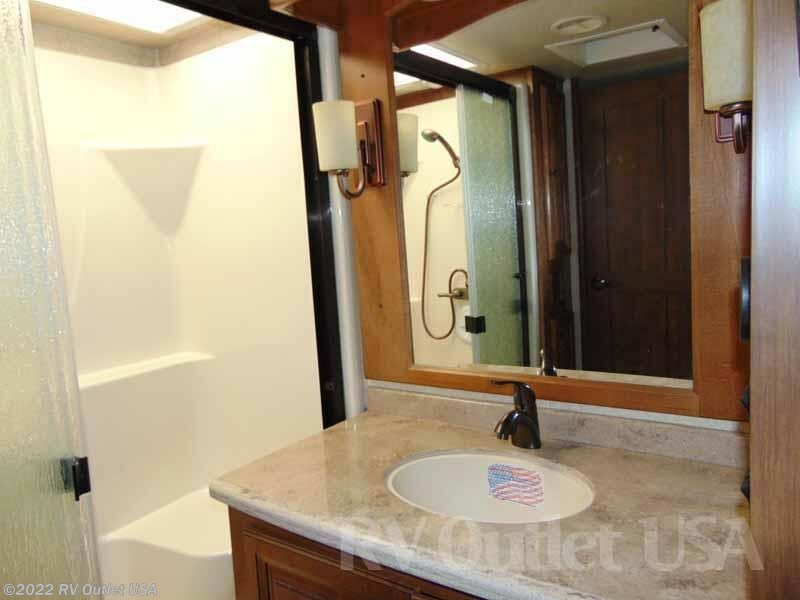 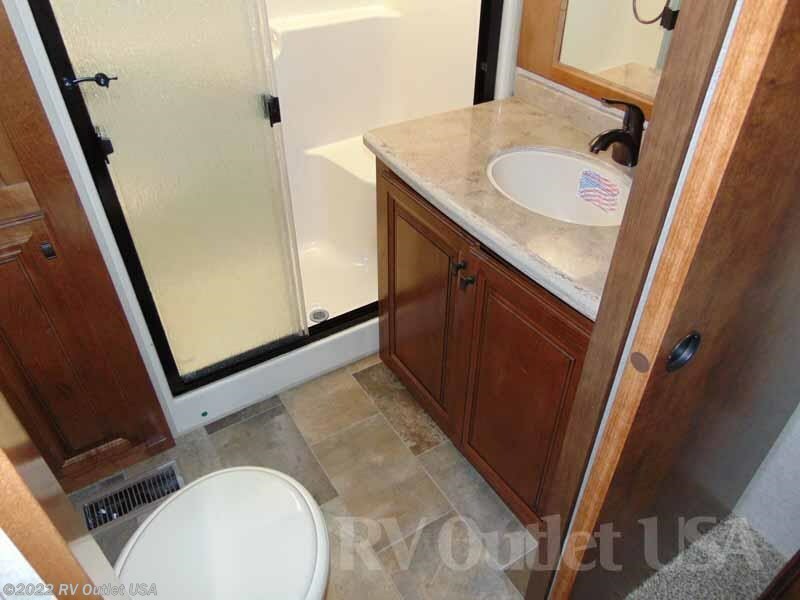 The bathroom has a foot flush toilet, a sink, storage and a shower. 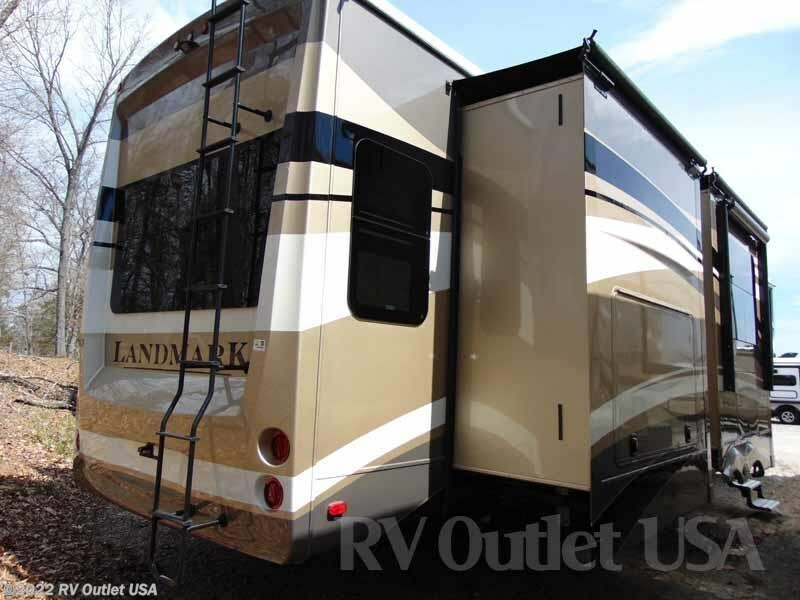 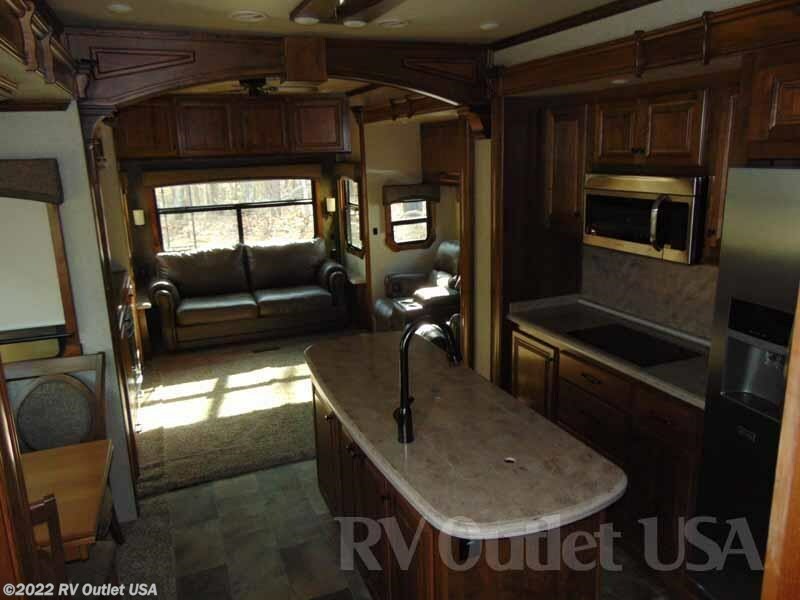 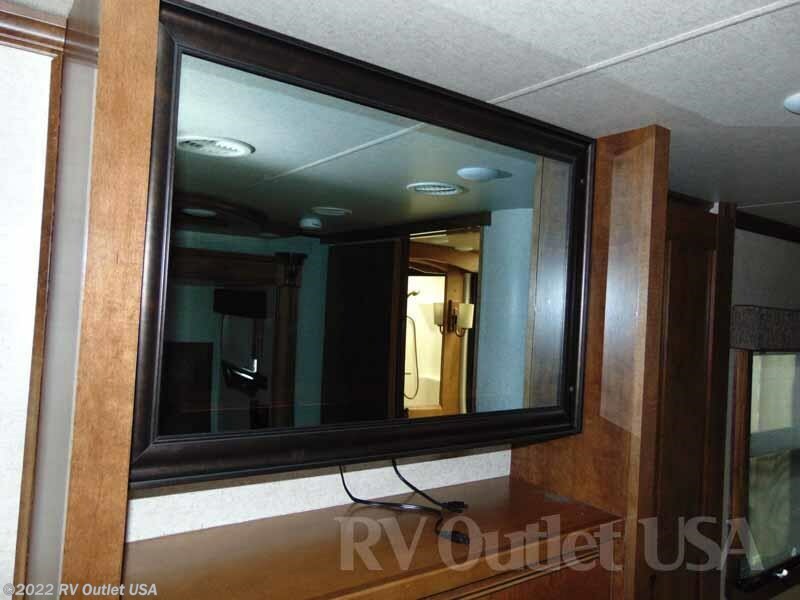 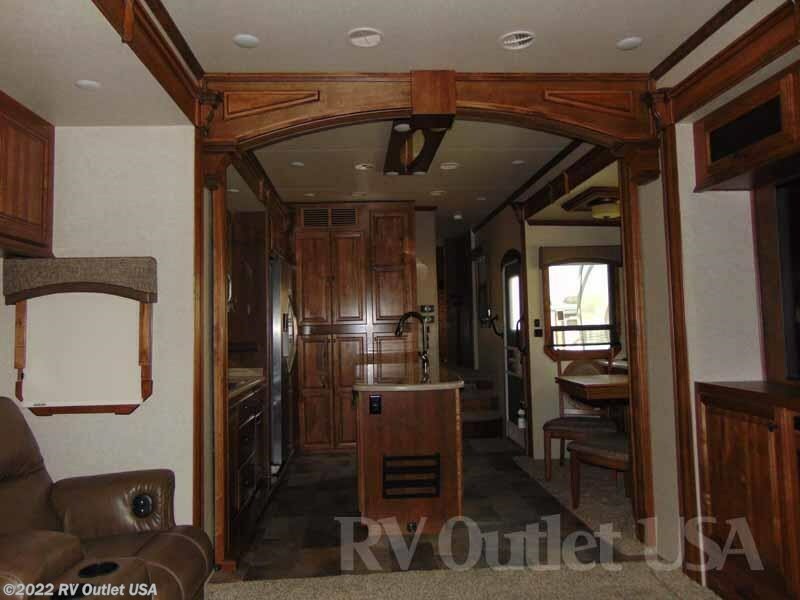 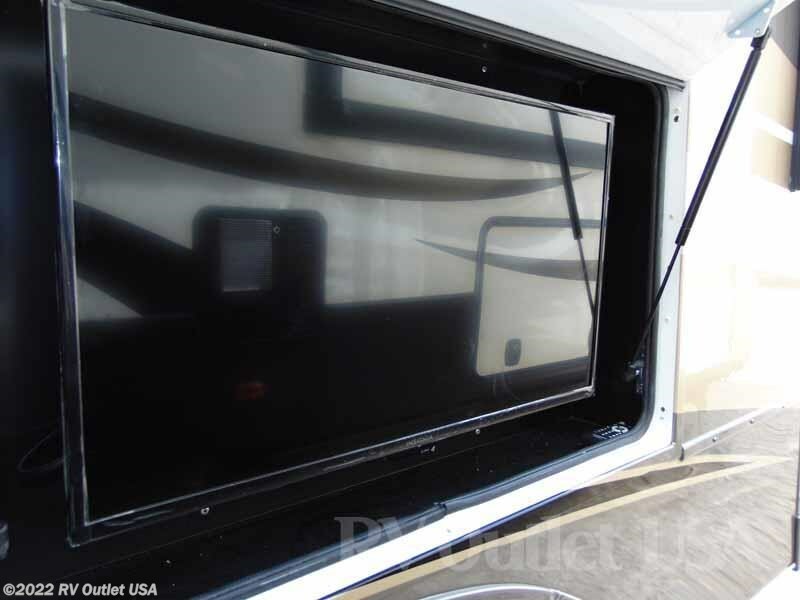 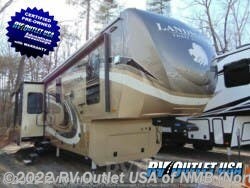 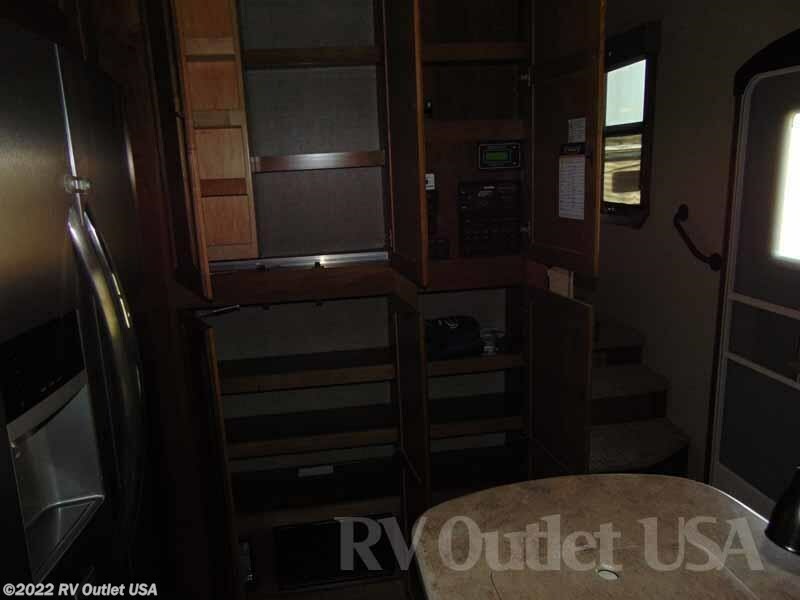 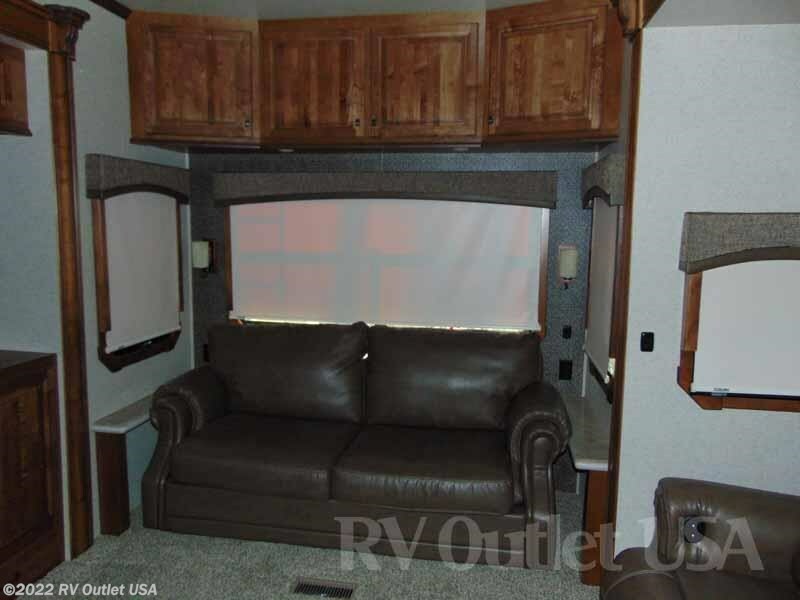 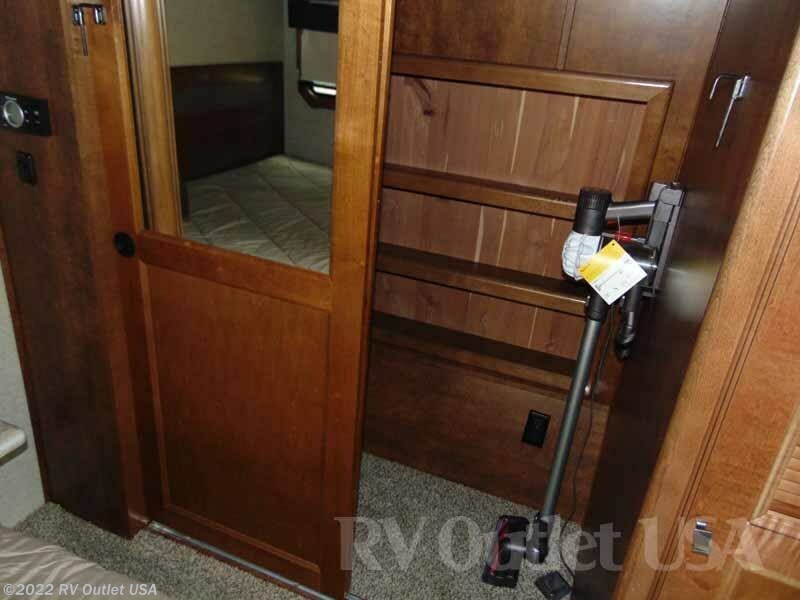 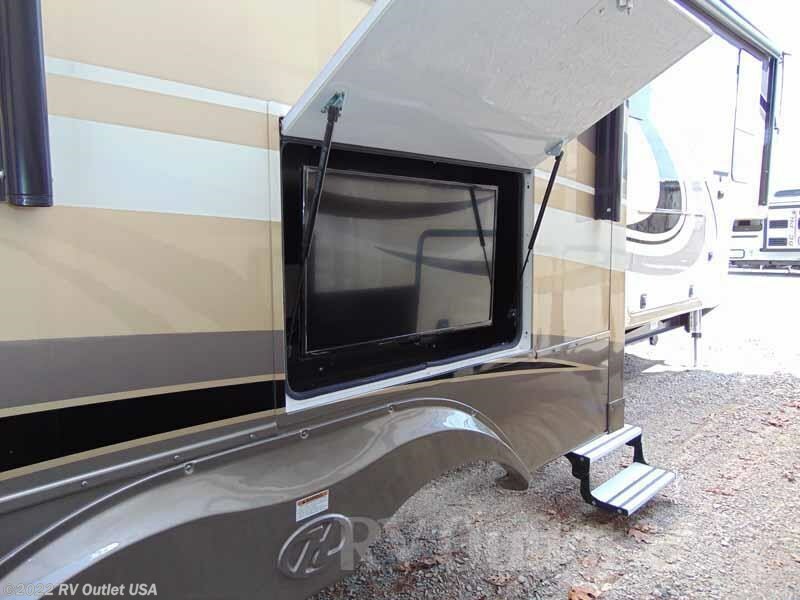 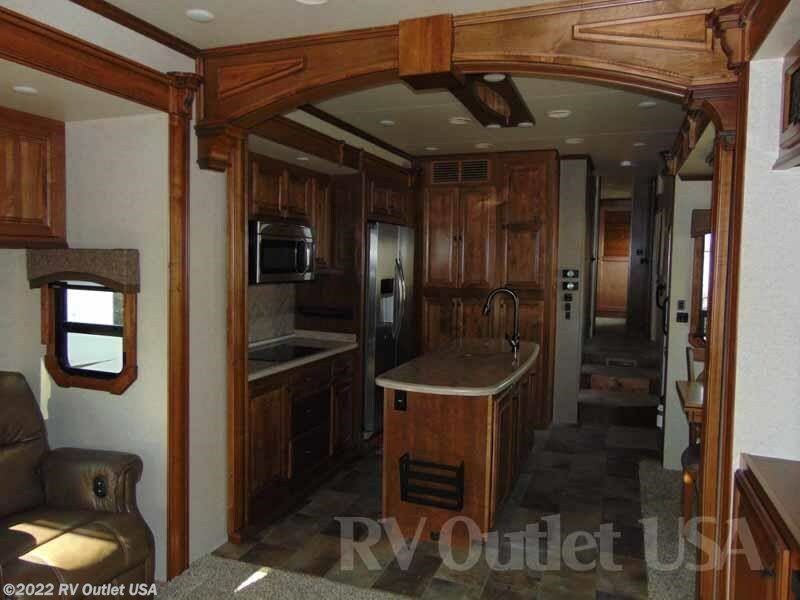 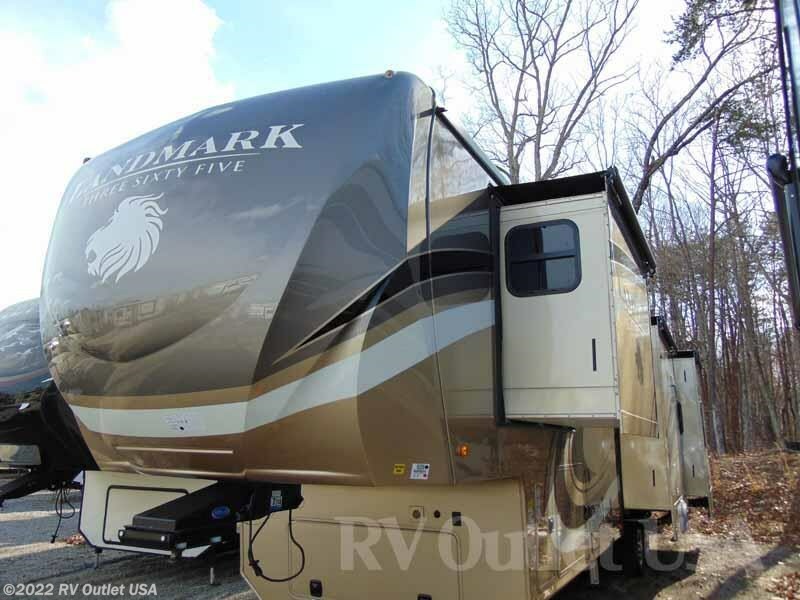 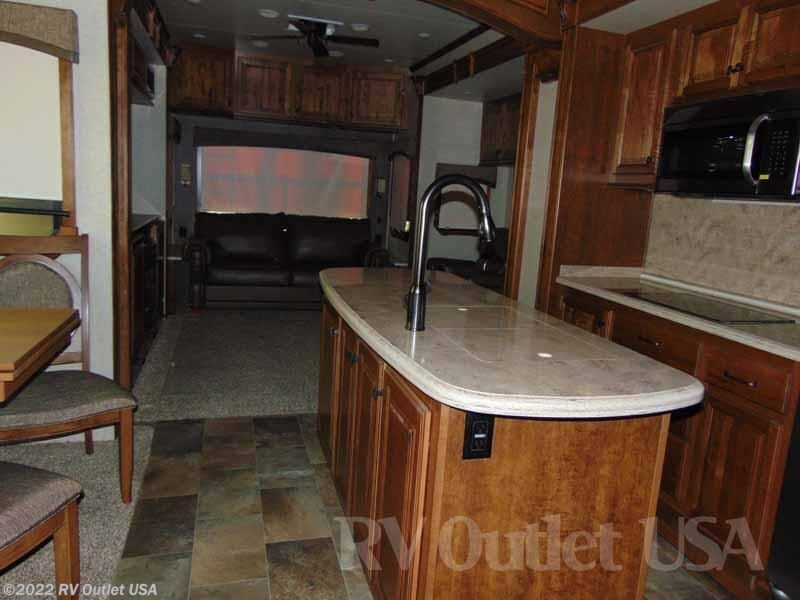 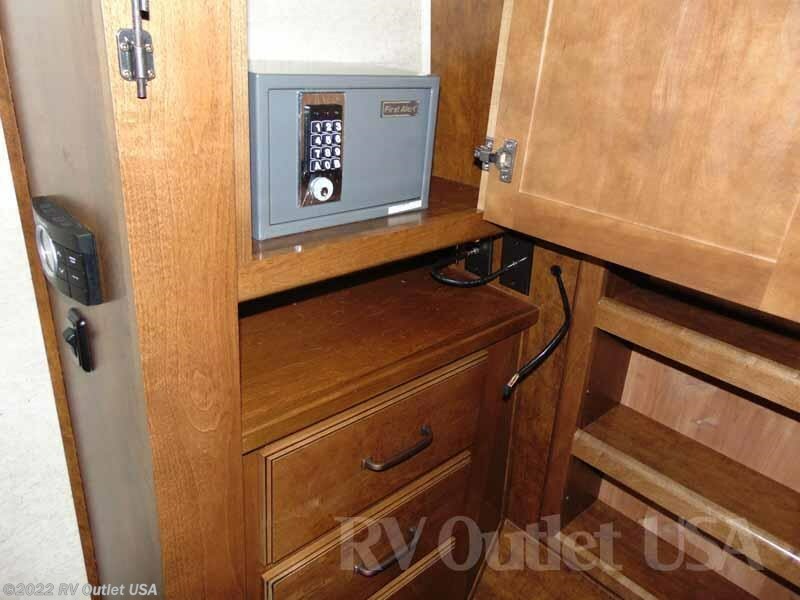 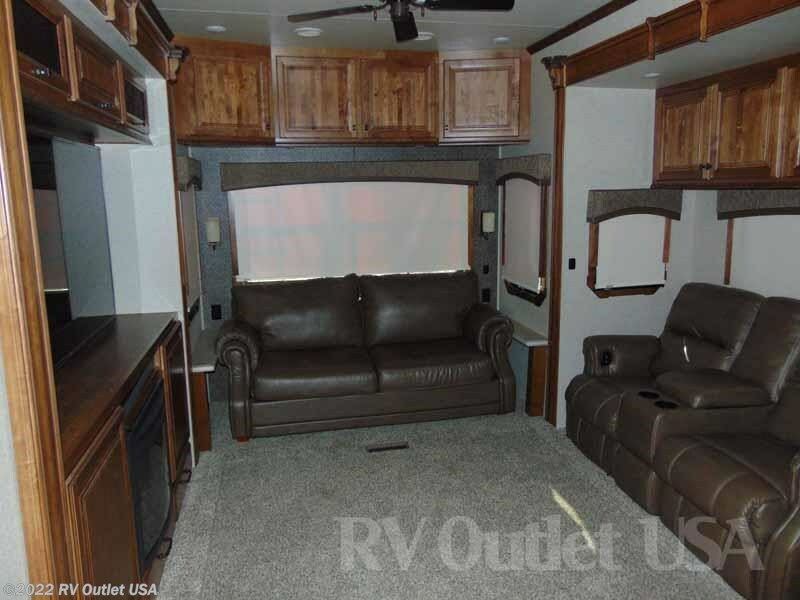 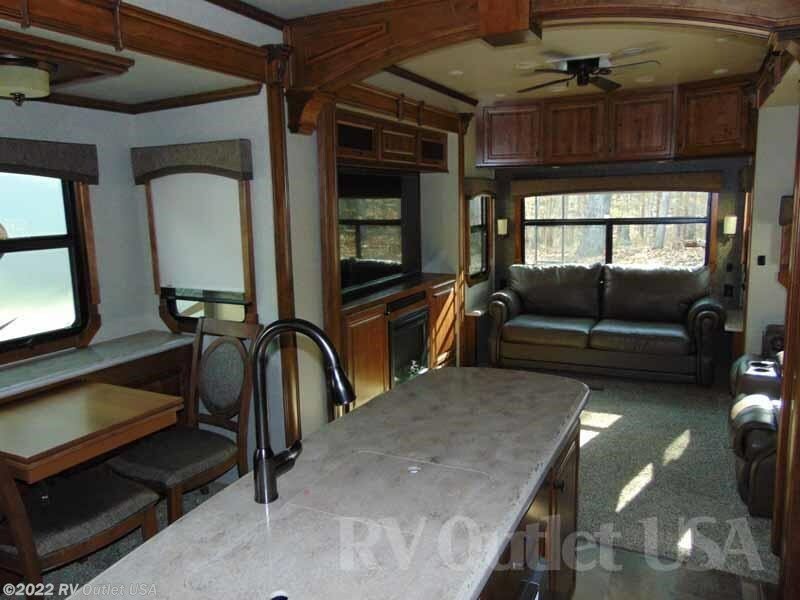 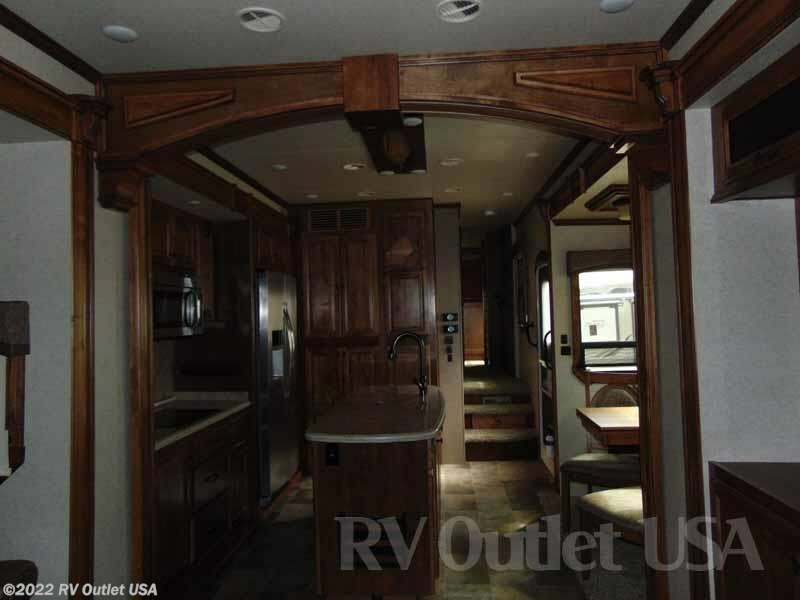 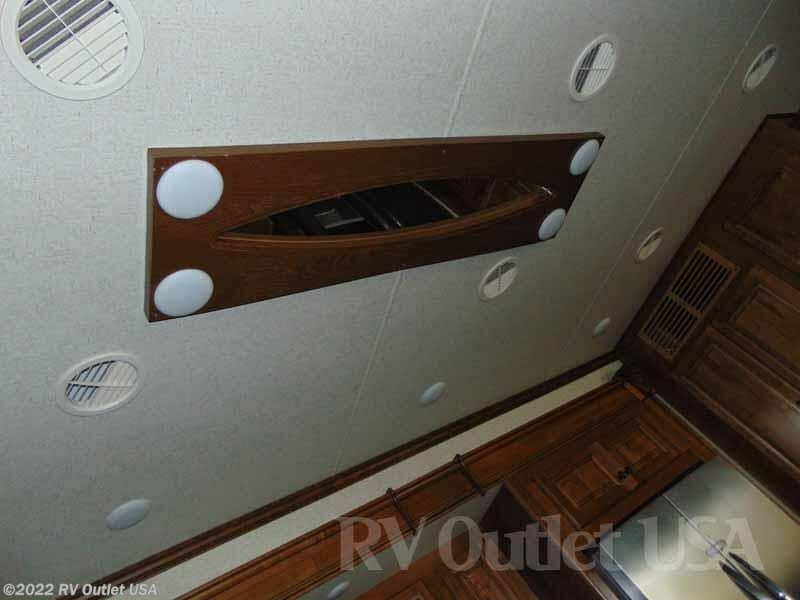 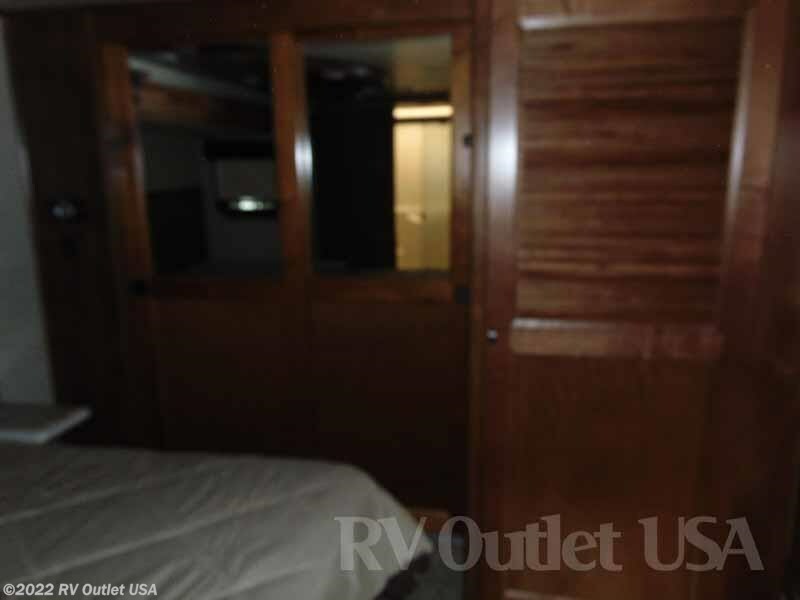 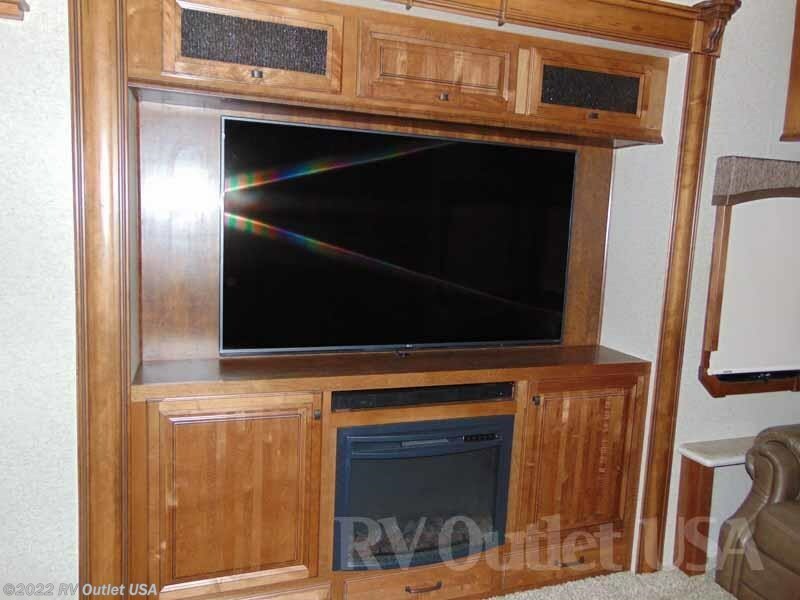 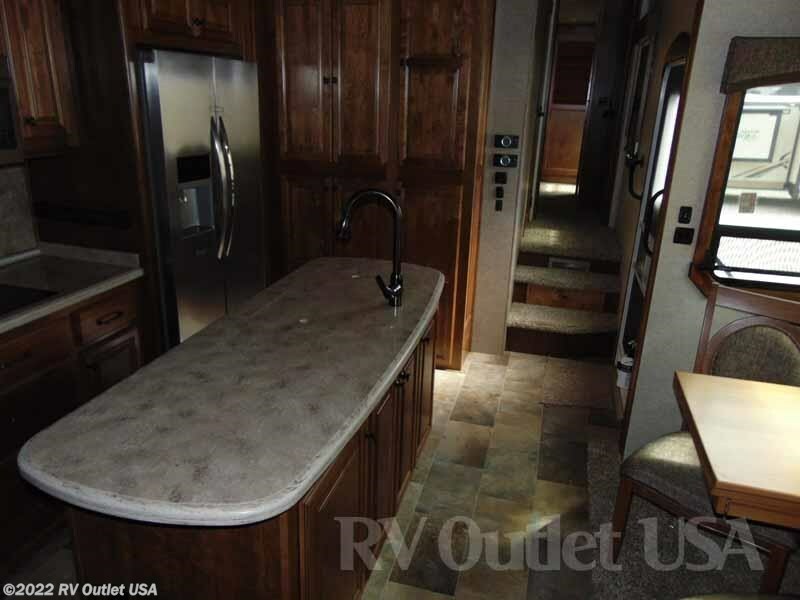 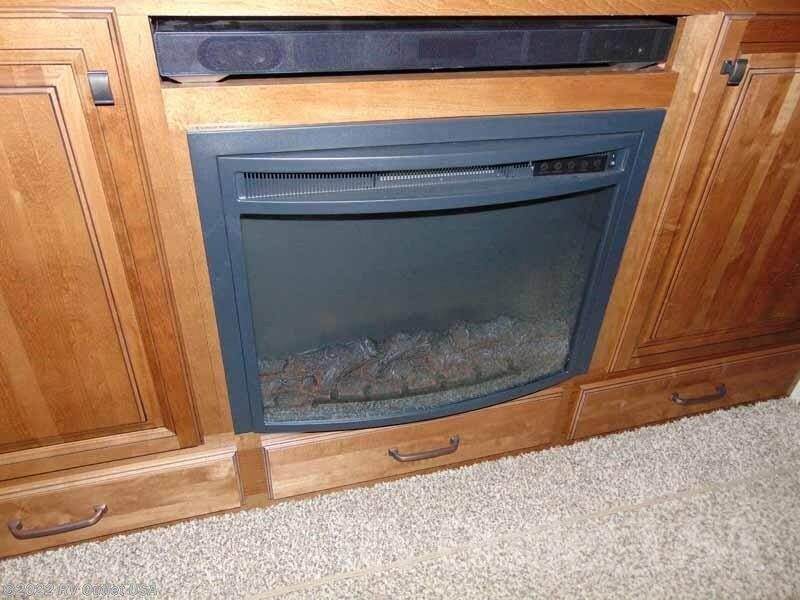 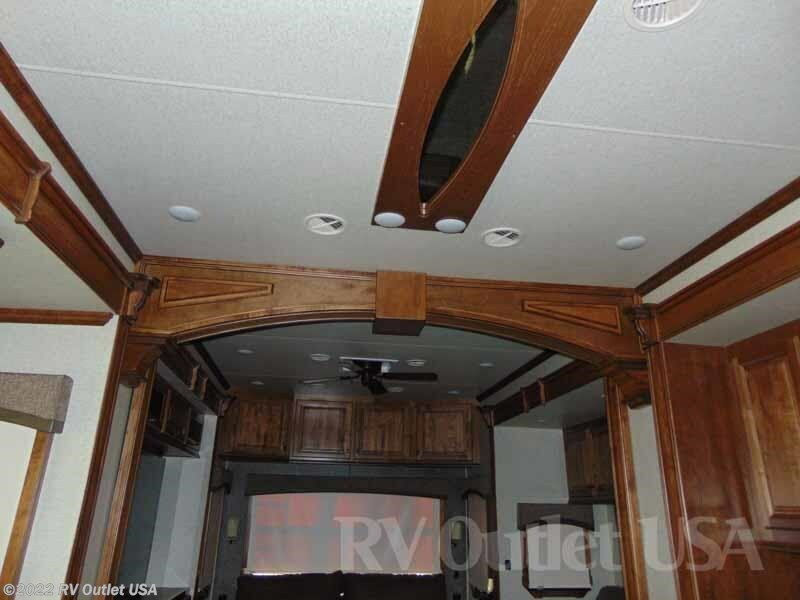 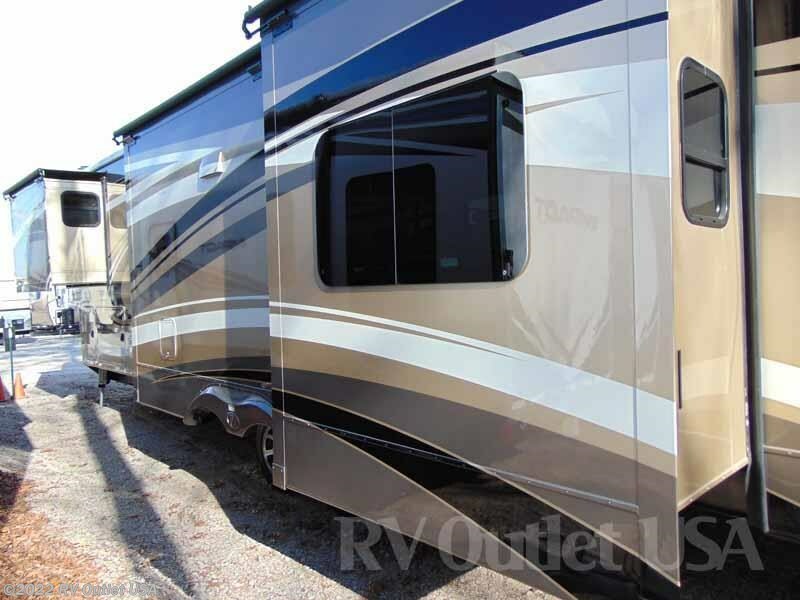 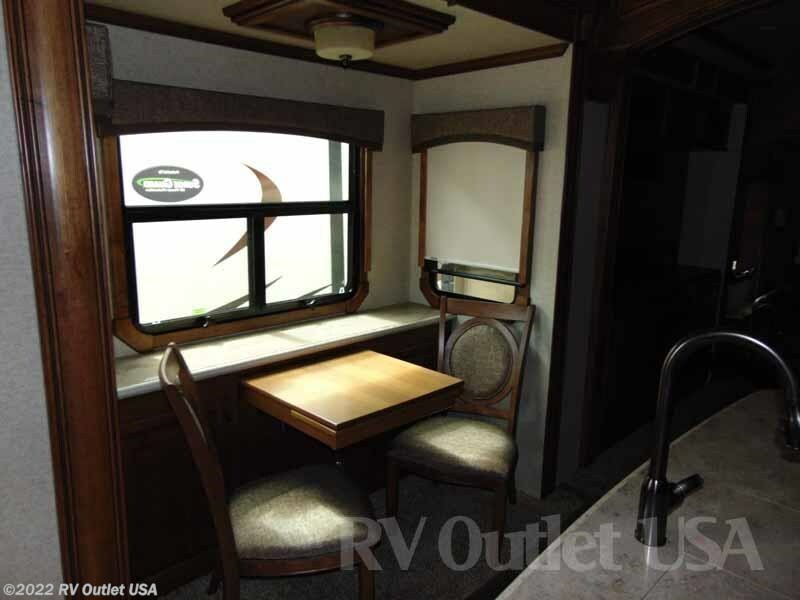 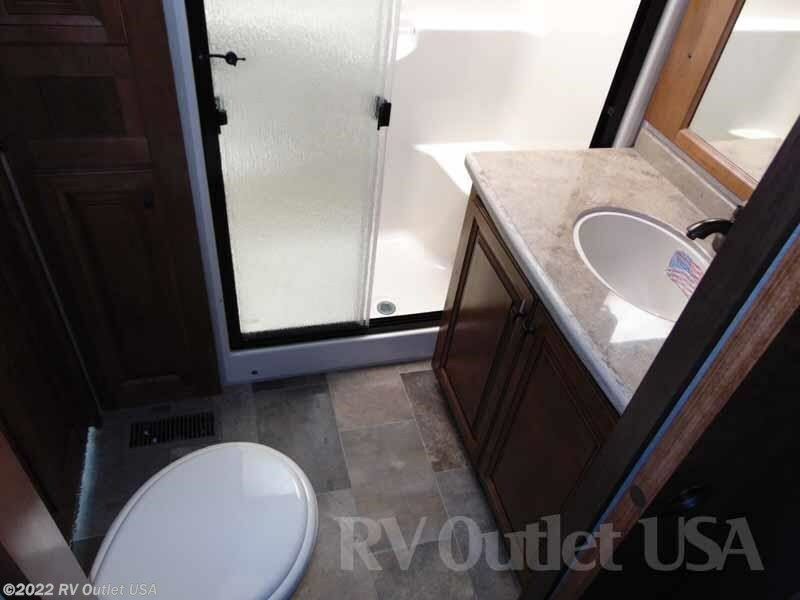 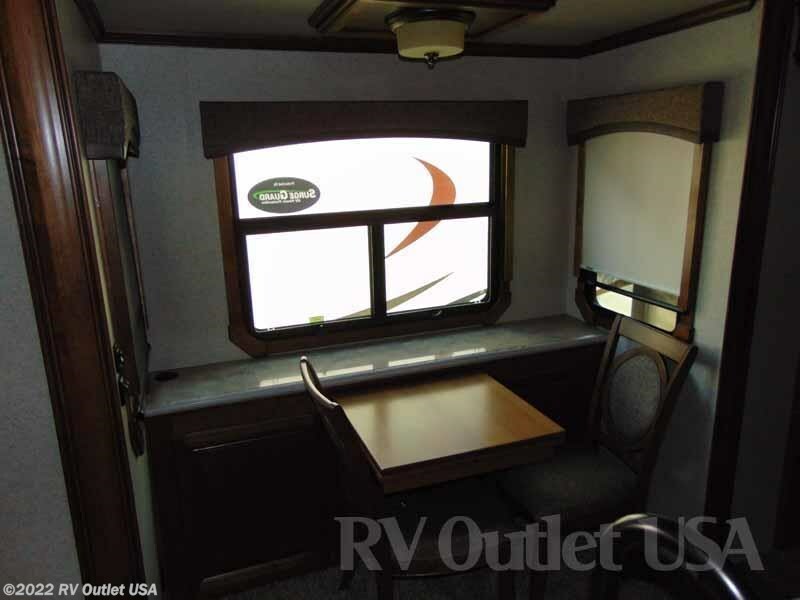 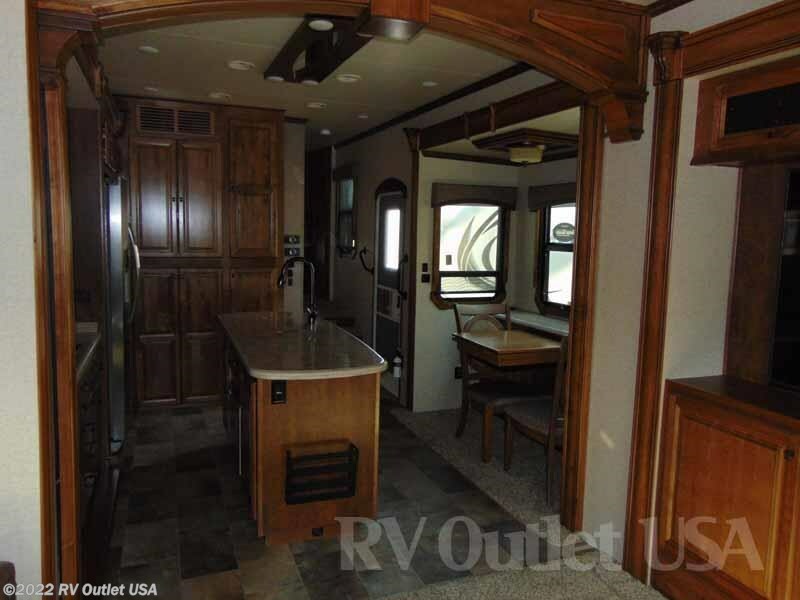 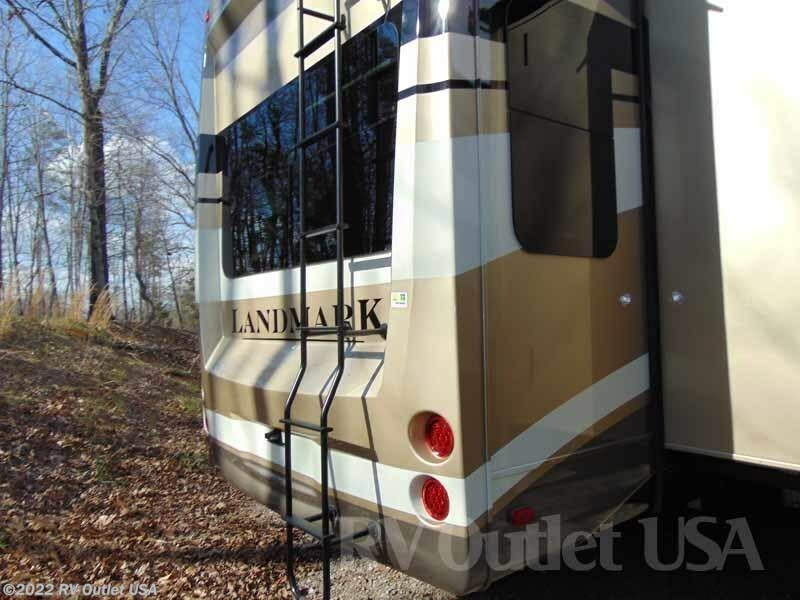 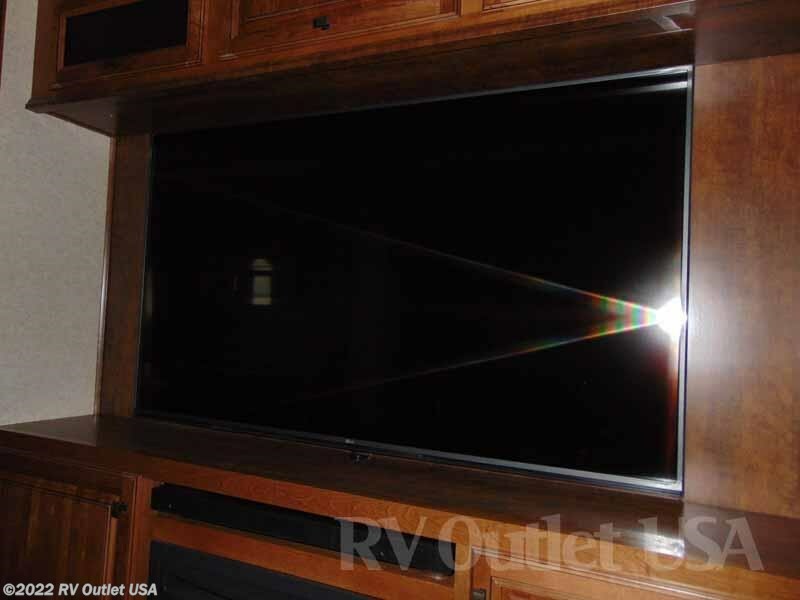 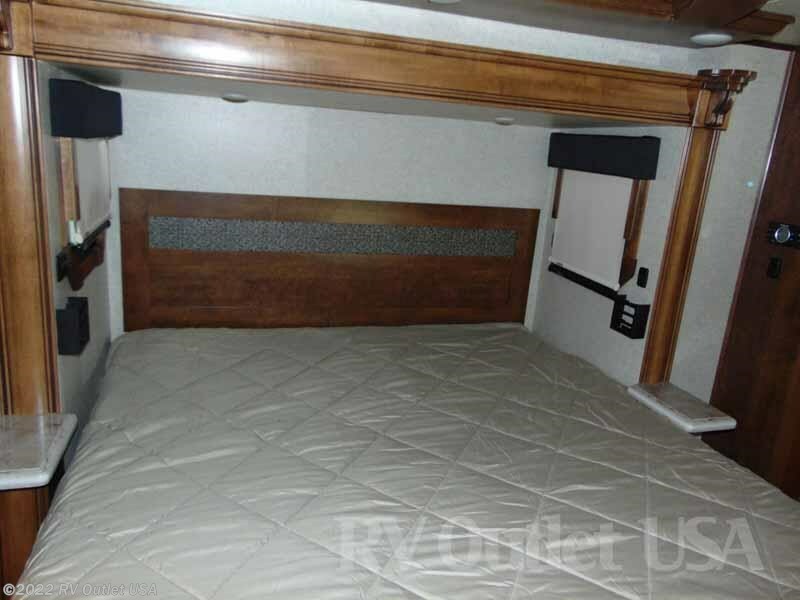 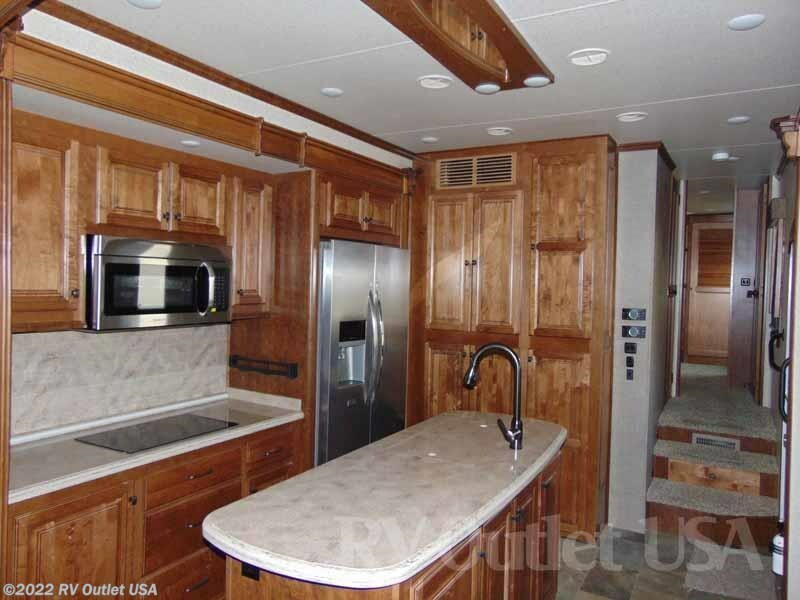 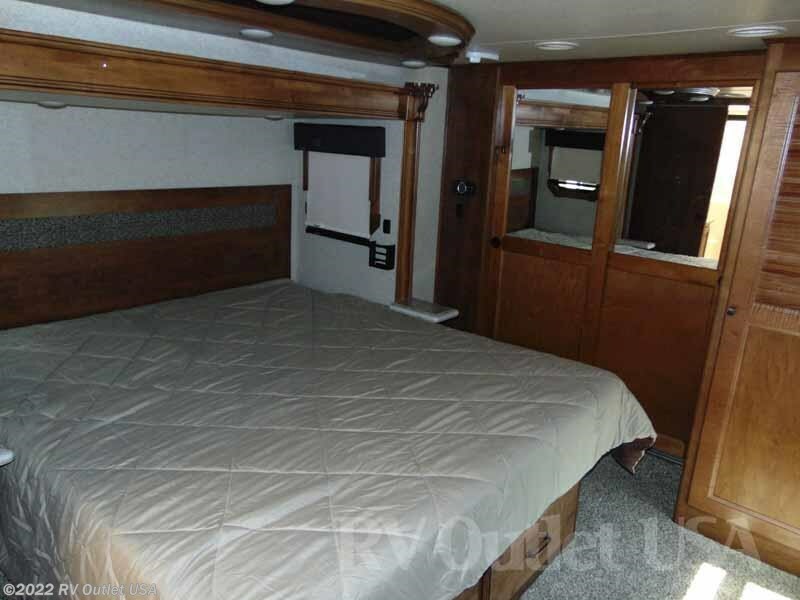 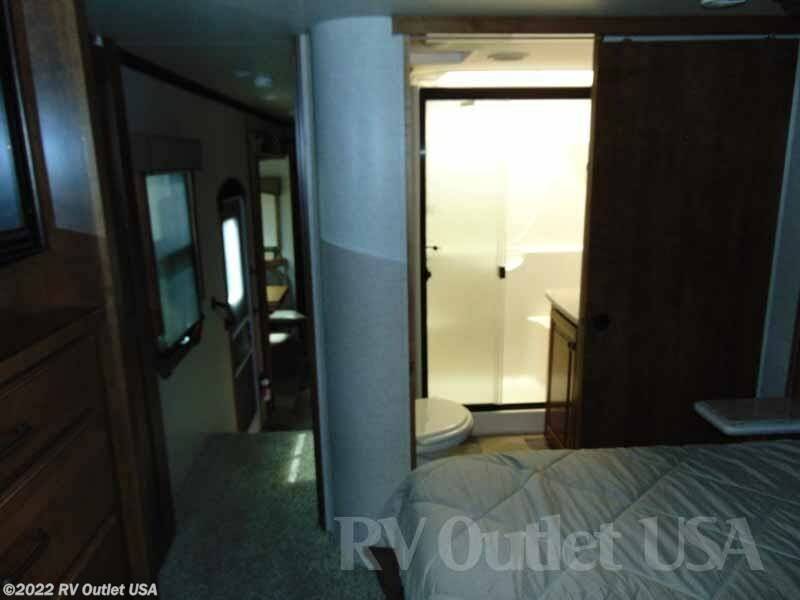 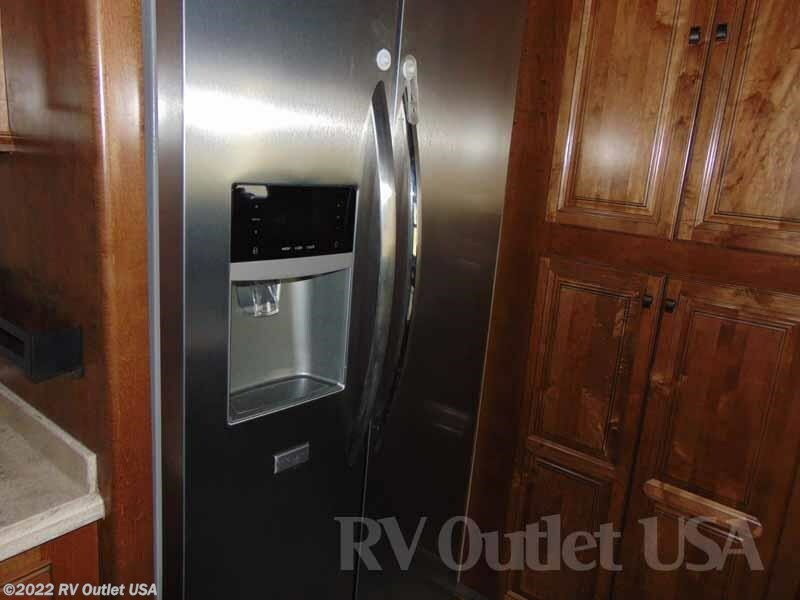 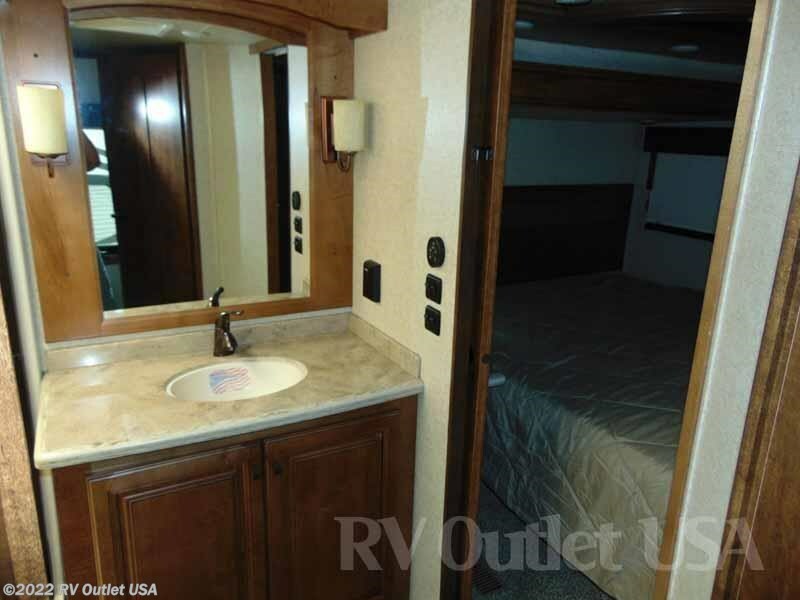 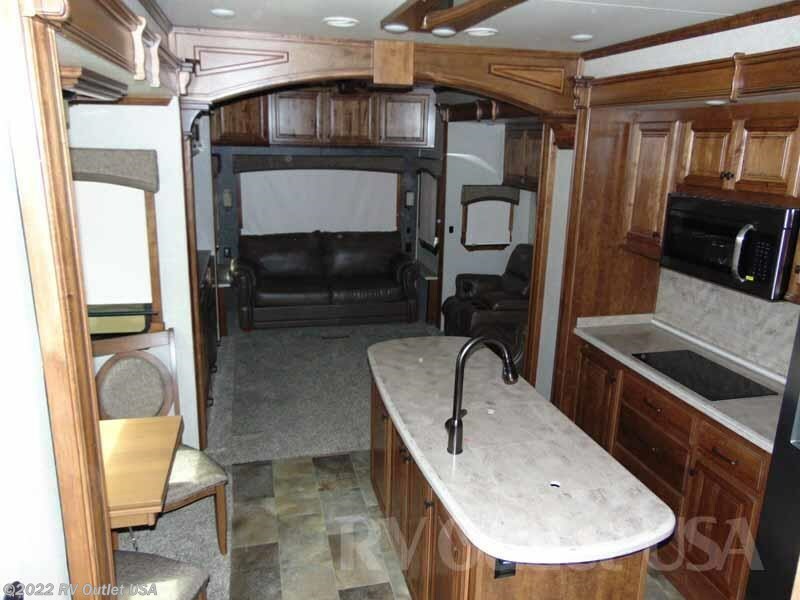 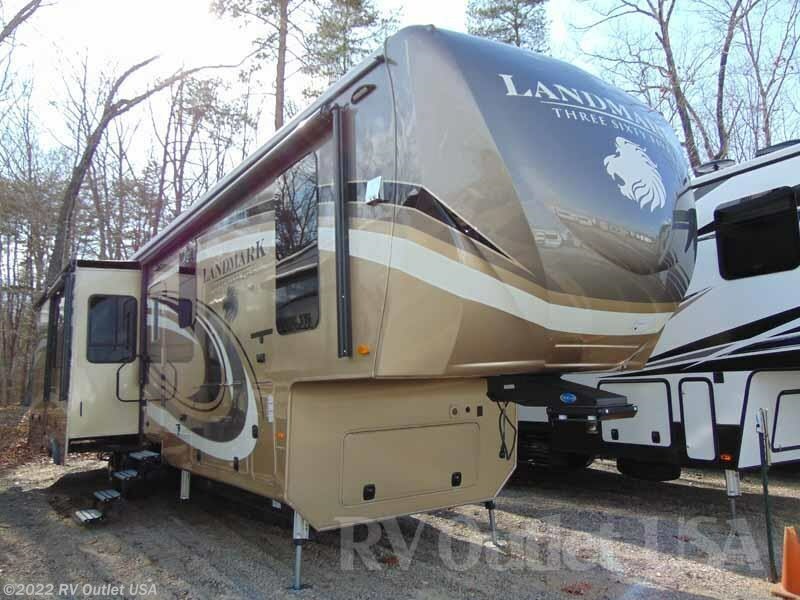 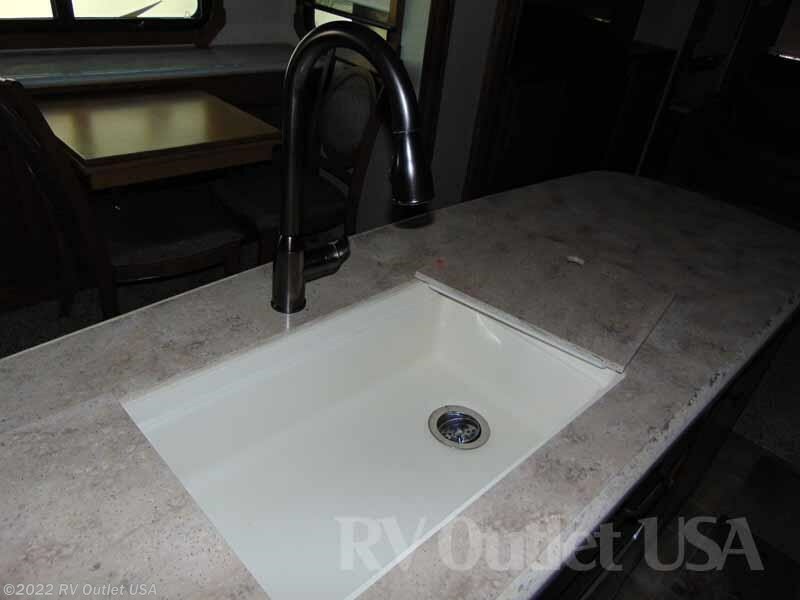 This is a super nice RV with a ton of options and features. 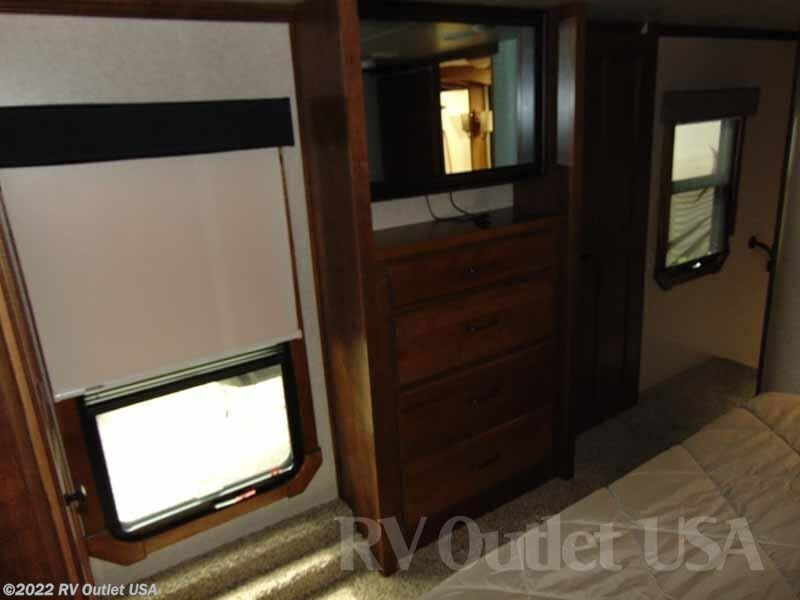 There are 2 slides in the rear living area which gives you a ton of space! 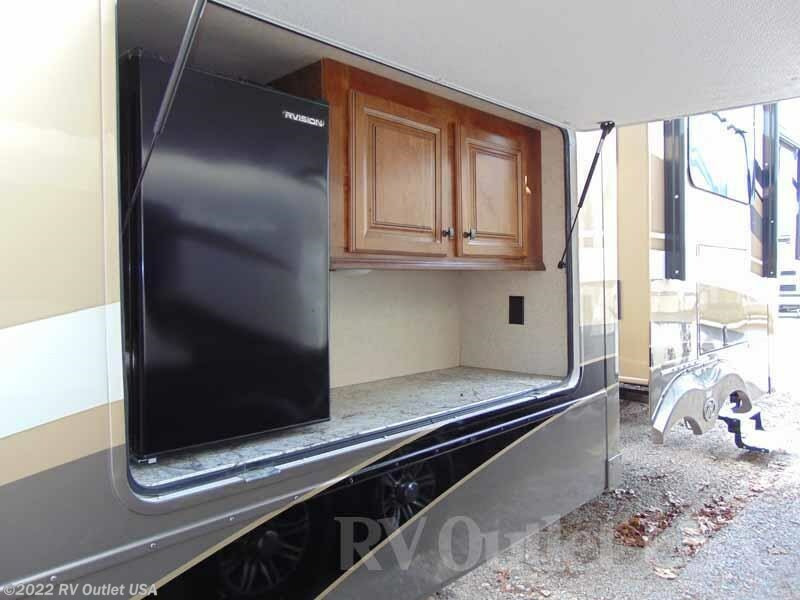 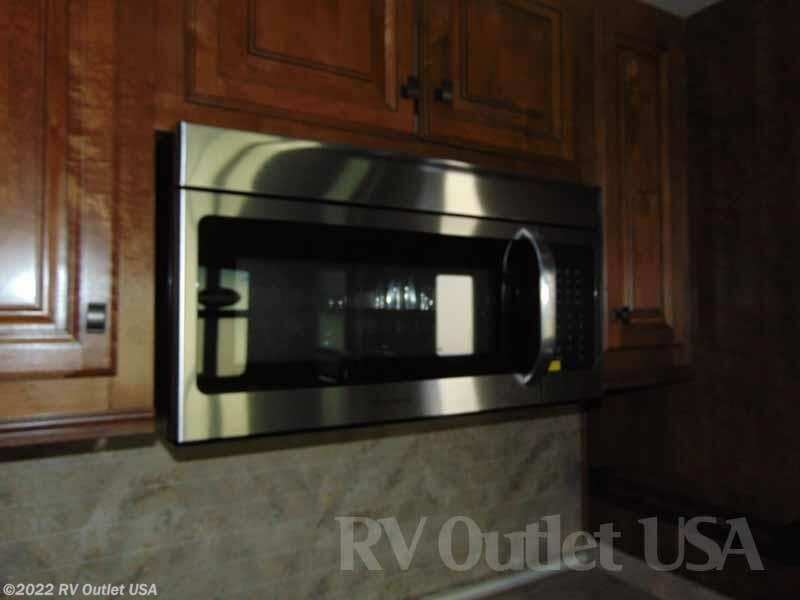 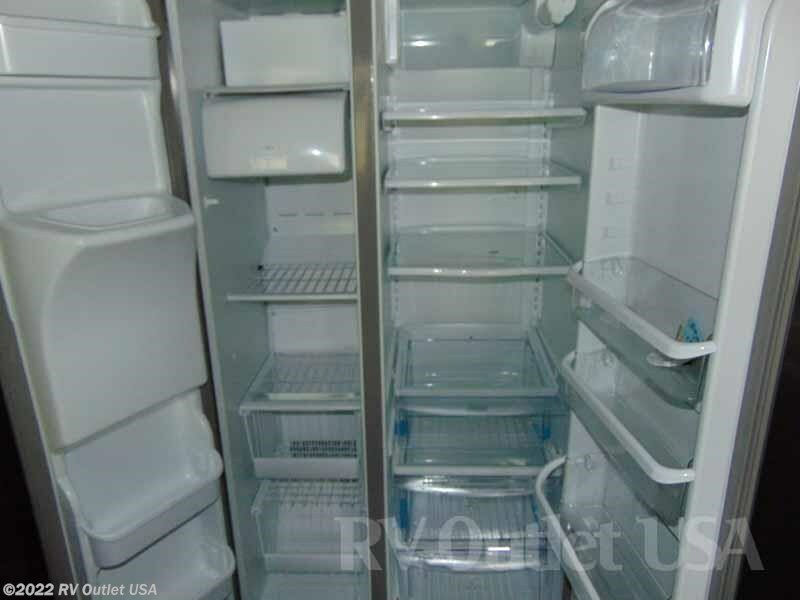 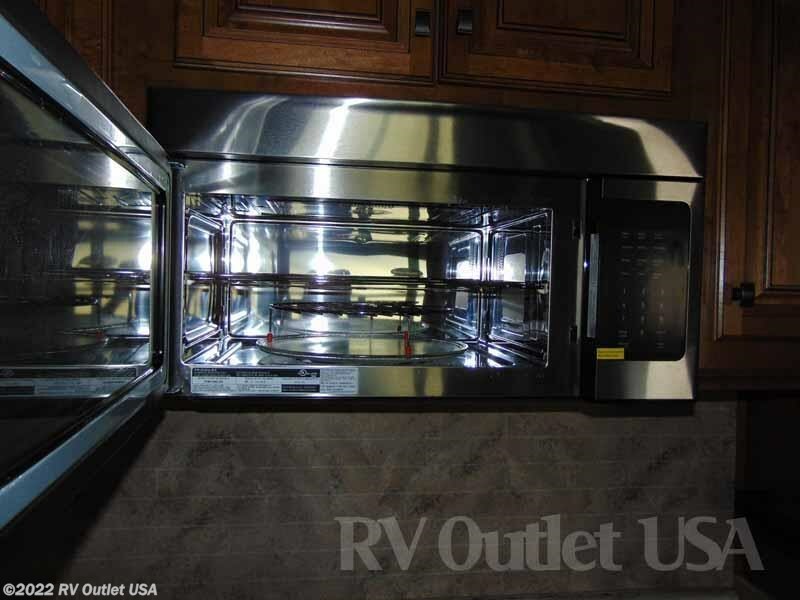 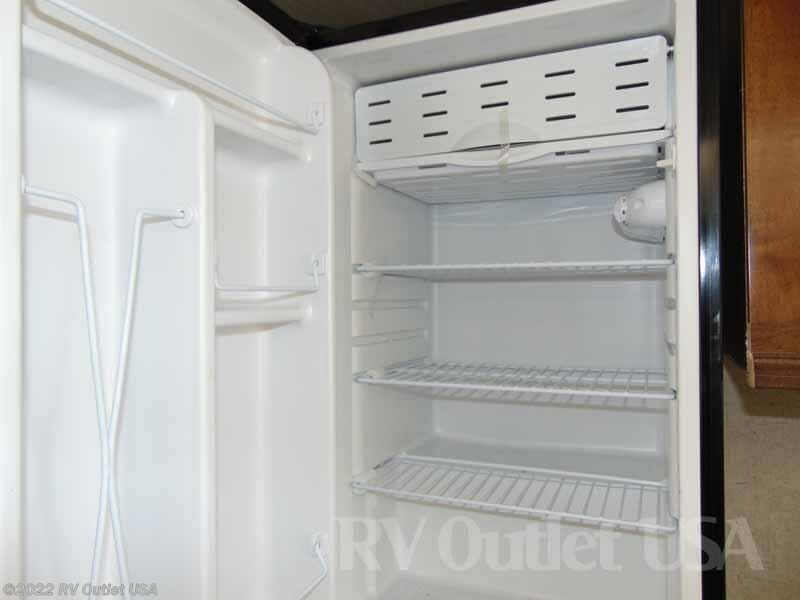 The off door side on a slide, has a complete kitchen with a (3) burner stove top, an oven, a microwave oven and refer and tons of cabinet and storage space. 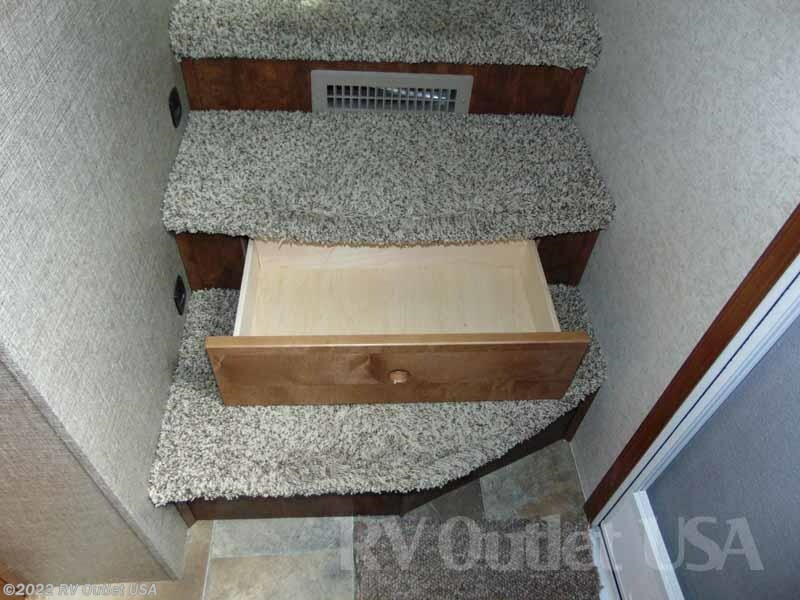 On the door side on the slide is another slide with a dinette. 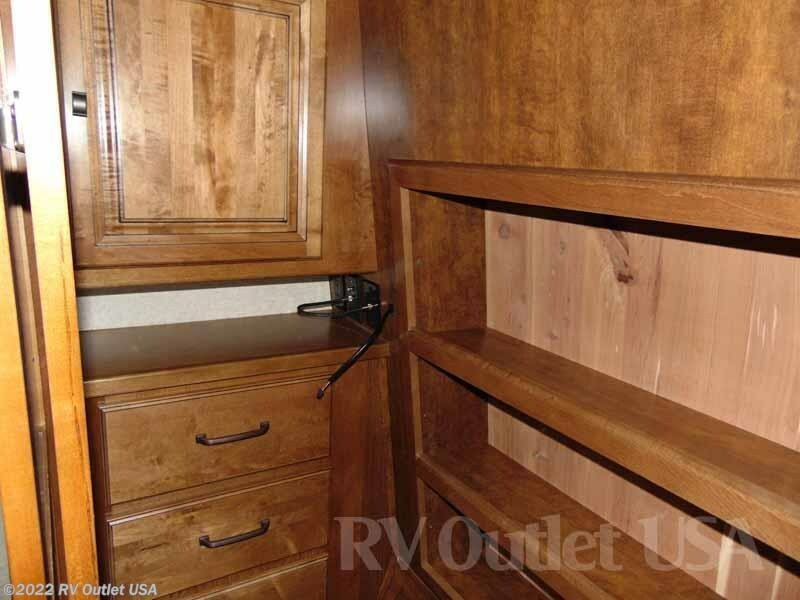 This floor plan even has a ton of cabinets and drawers for storage.